I really wasn't expecting the game to have this place as a stage, but I'm certainly not complaining. Looking fantastic. Wow. That level looks amazing. 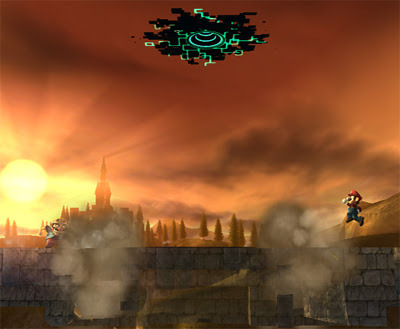 Especially with all the nice Twilight Princess touches, like the boar rider and the portal in the sky. 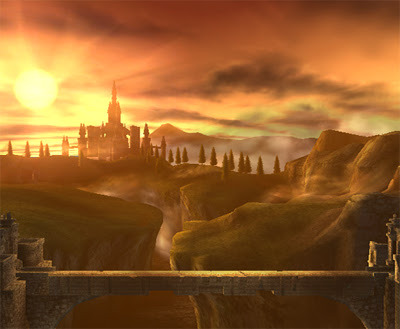 It feels a little strange to have a stage set in such a recent game, but it looks fantastic. 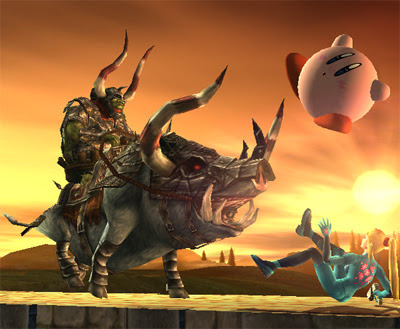 I bet the boar rider is one of the many assist trophies. 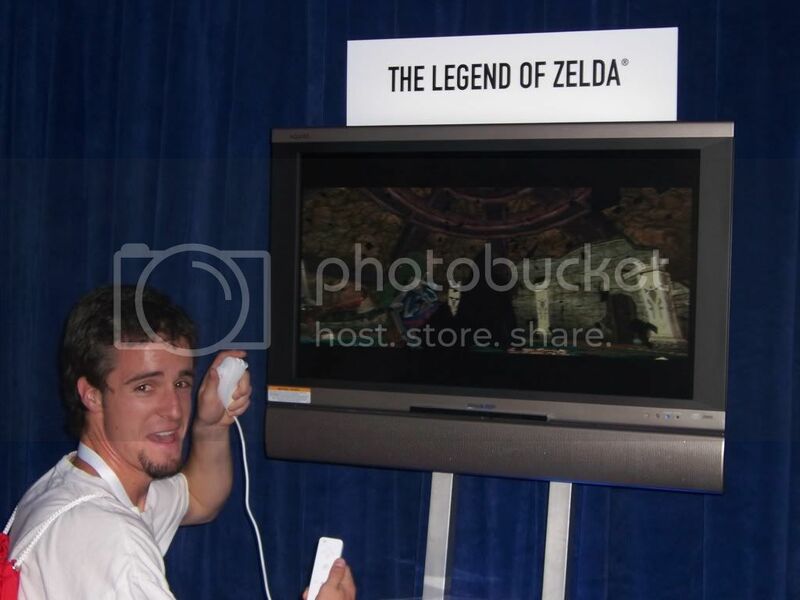 I wonder if assist trophies are level specific. That is a good thought. 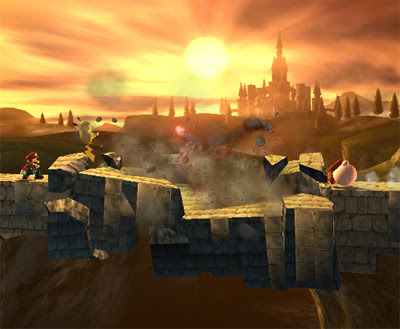 I was thinking the assist trophies were character specific, but level specific makes more sense. It also looks like Nintendo went the extra mile and put more detail in this level from Twilight; instead of just using the exact same assets from the Gamecube/Wii game.